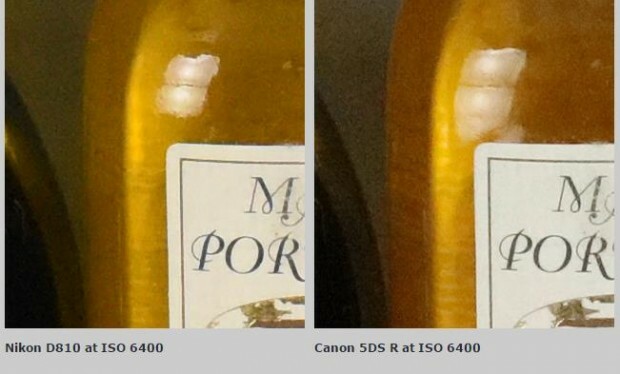 Here are first several high ISO sample images of new announced Nikon D500 (Amazon, B&H Photo Video, Adorama). 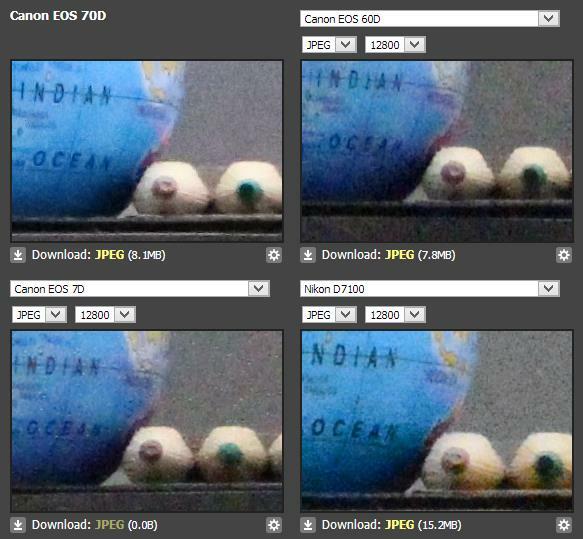 These sample images are taken from ISO 25,600 to ISO 1,640,000, but only on D500 LCD screen. 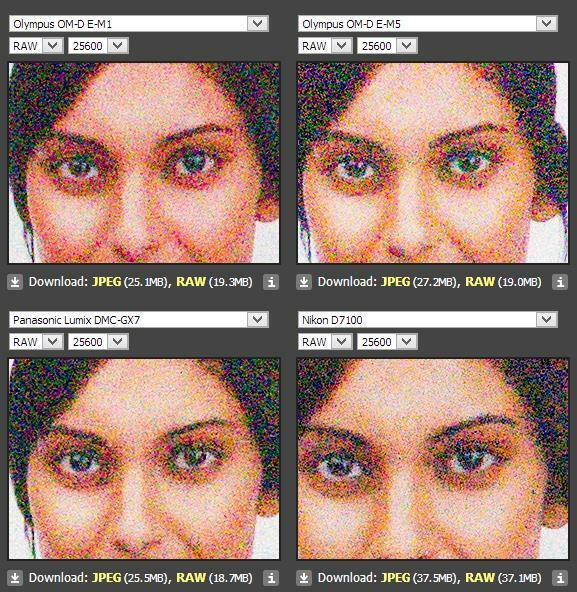 Here is the high ISO RAW and JPEG files comparison of new announced Olympus OM-D E-M1 and E-M5, Panasonic GX7, Nikon D7100. 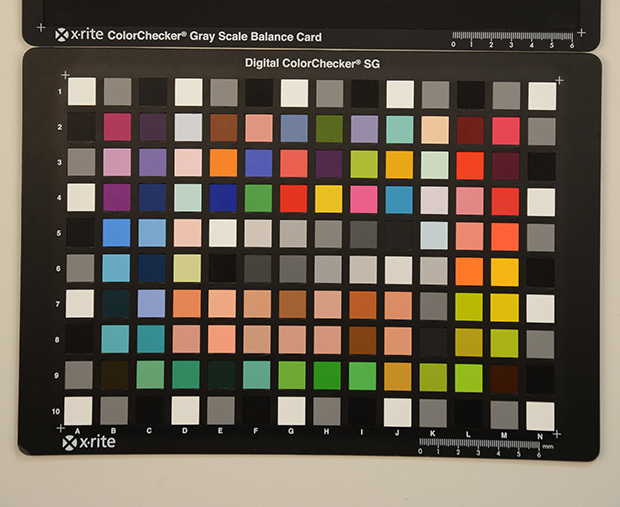 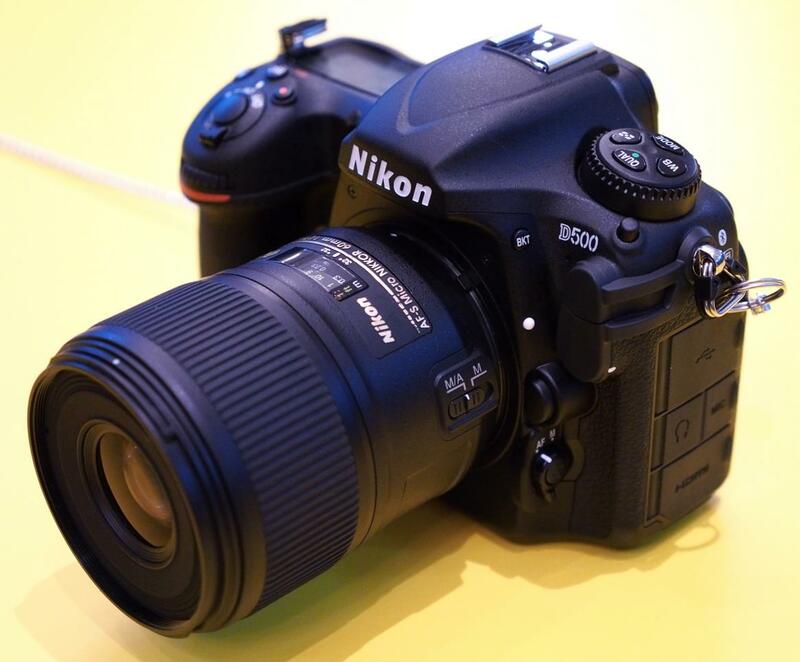 Nikon D7100 high ISO test from ephotozine now available. 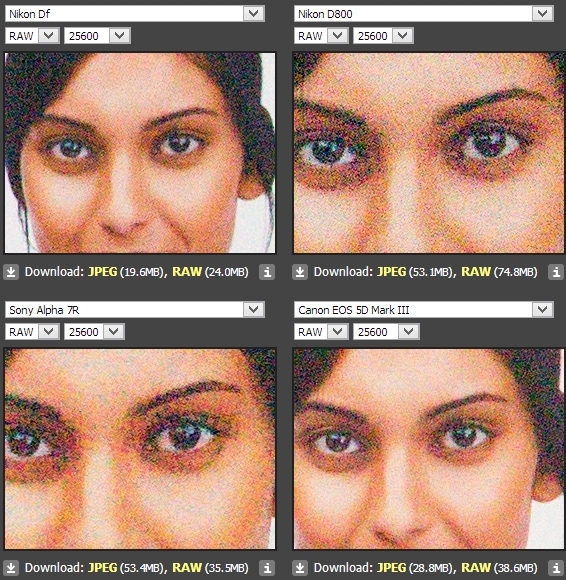 You can click the image to see original size. 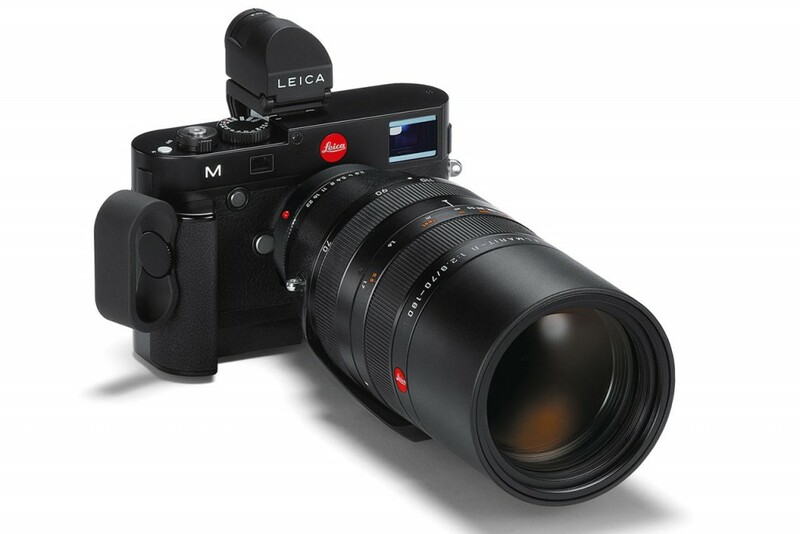 The ISO test is from ISO 100 to ISO 25600.
ephotozine posted a hands-on review on the new Leica M (Typ 240).